N.F.T. 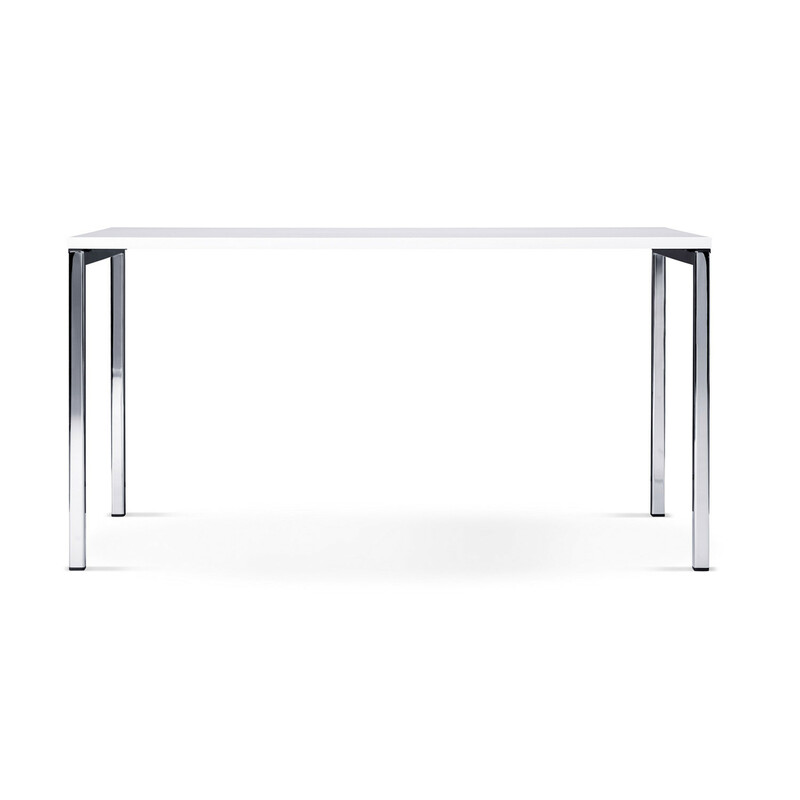 Folding Table by Greutmann Bolzern has a hinge mechanism which discretely escapes the eye of the beholder. 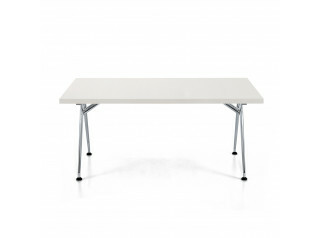 This table shows everything, apart from the fact that it is a folding table. 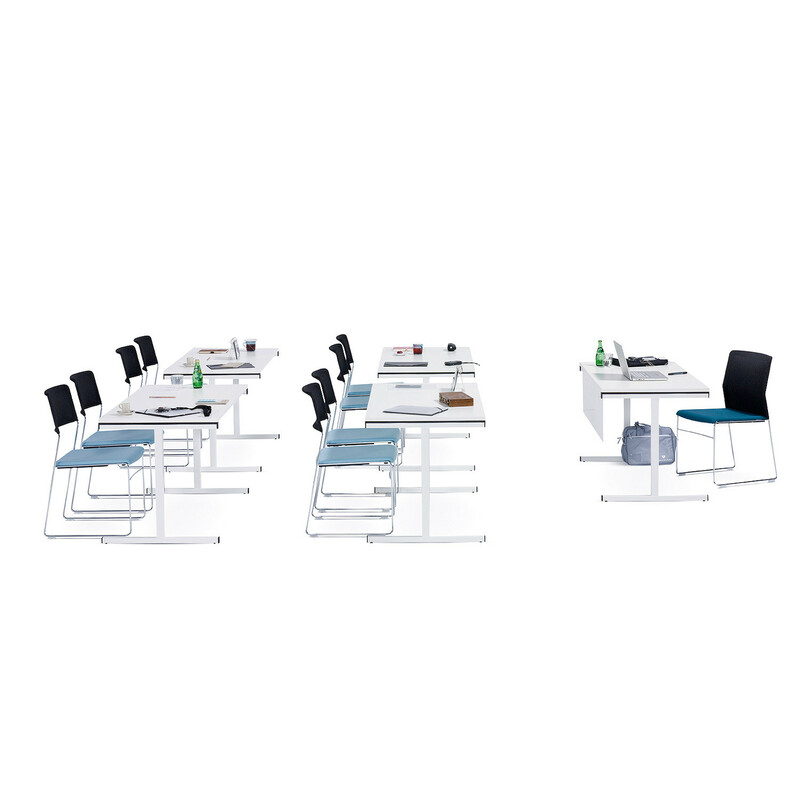 It has a formal aesthetics, a consequently reduced design and versatile features. N.F.T. 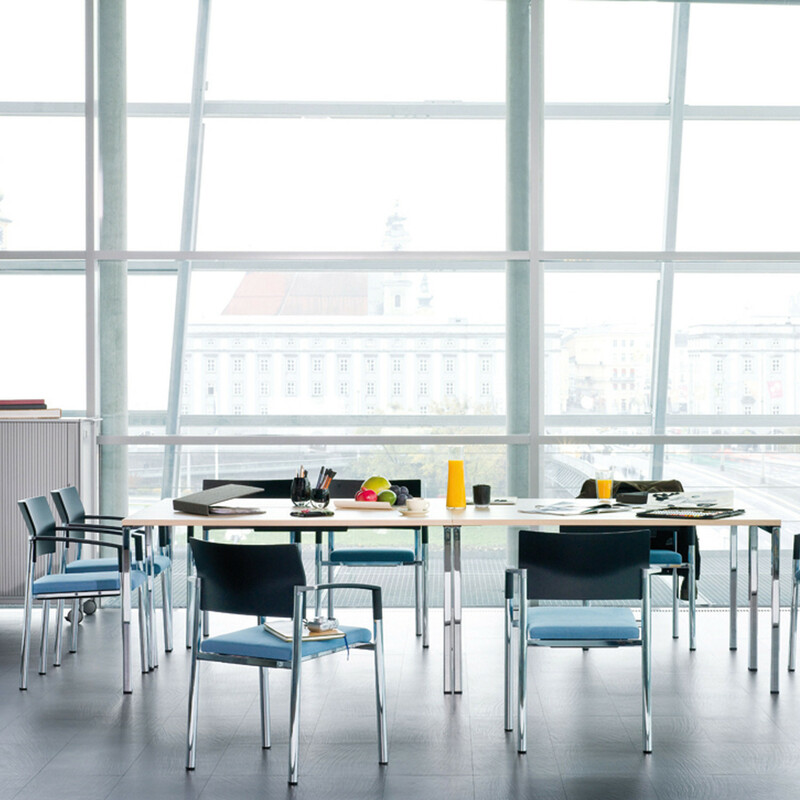 Folding Tables has the perfect prerequisites to look its best, also in more demanding surroundings. 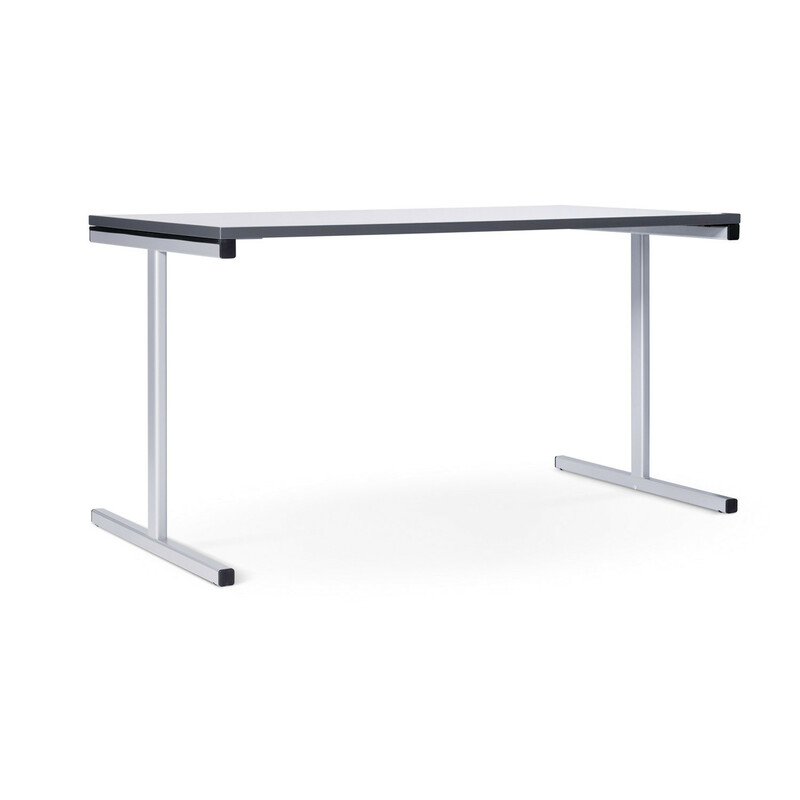 This applies to both, the 4-leg table and the T-leg table. 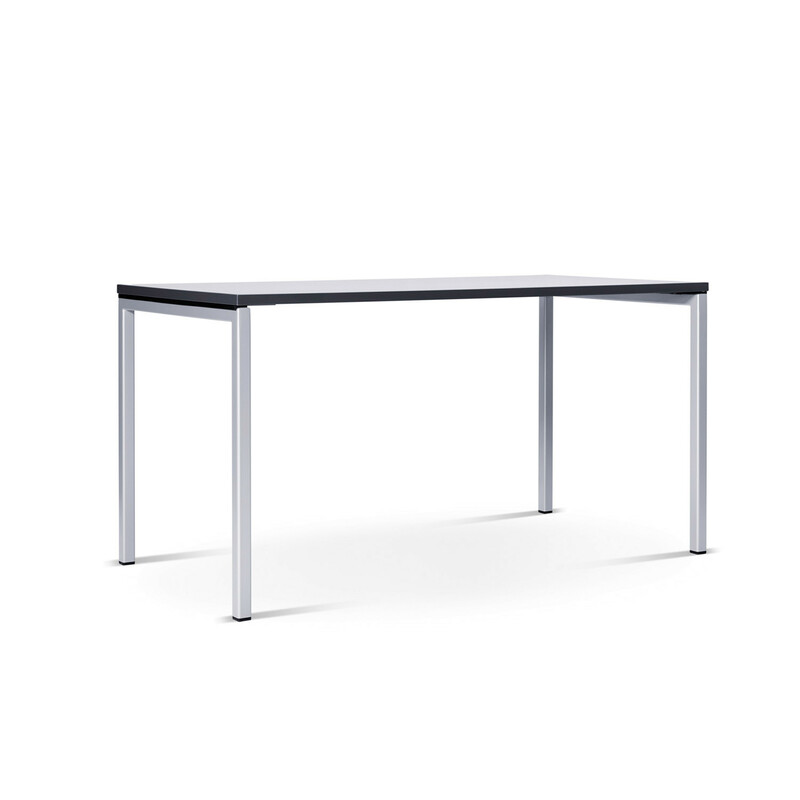 In its functionality, N.F.T. 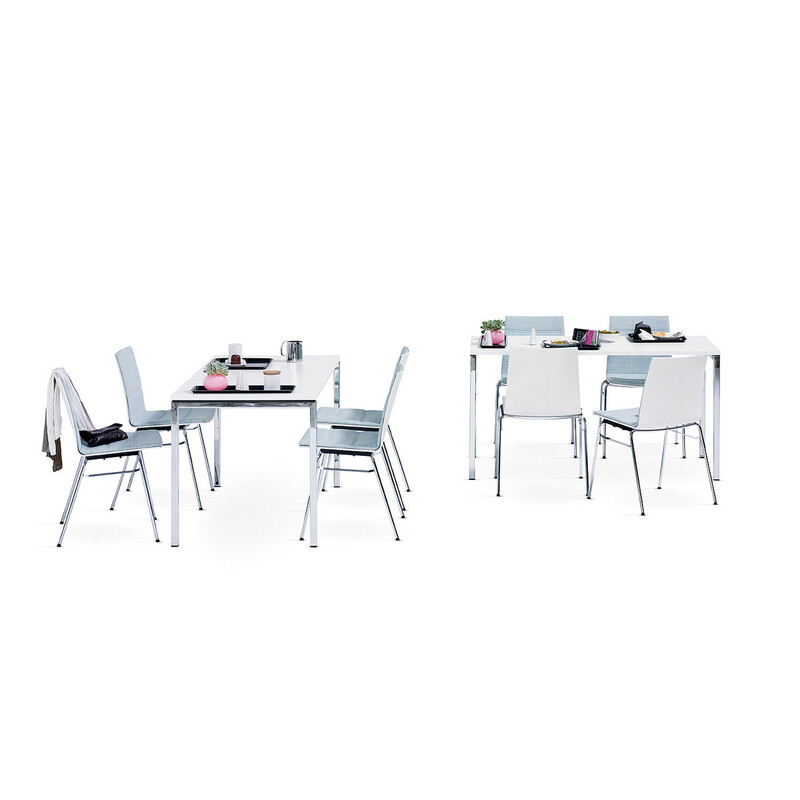 Folding Table also demonstrates its high standard: maximum legroom, front-side sitting at the 4-leg table, comfortable handling, linking and stacking. 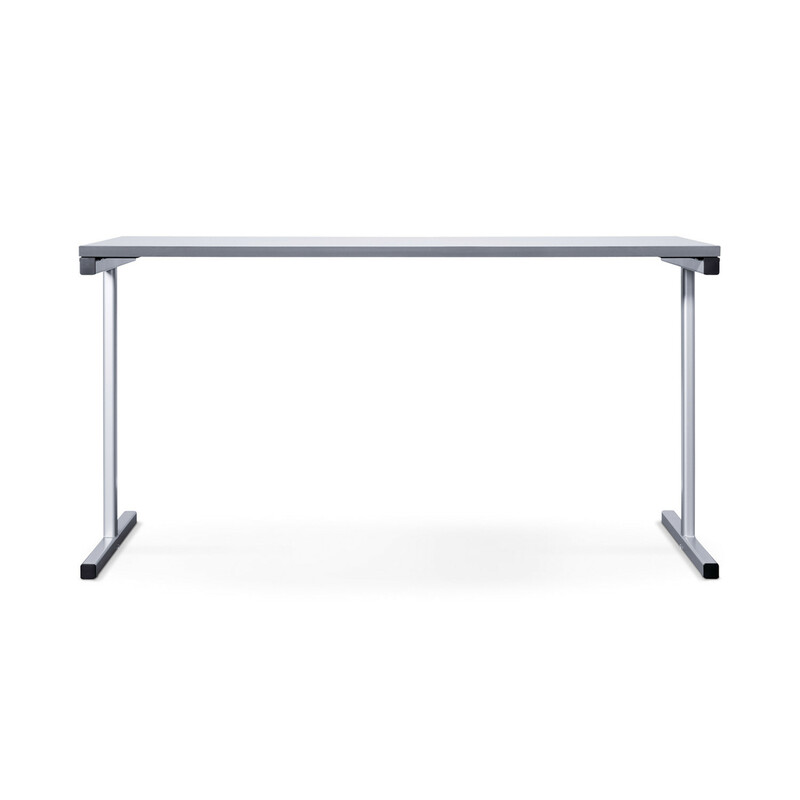 Plus, there's an optional model with a light-weight tabletop which can save up to 9kg, depending on the total size of the tabletop. frames either powder-coated or chrome. 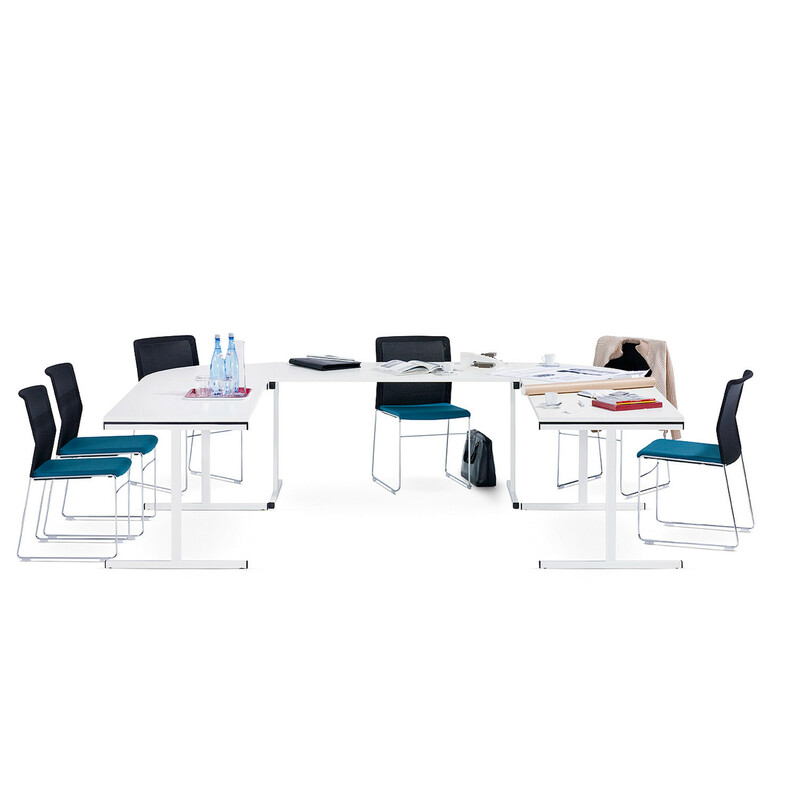 neutral frame form: large edge radius of frame tubes enables a free choice of chairs (with either a round or square leg profile). You are requesting a price for the "N.F.T. 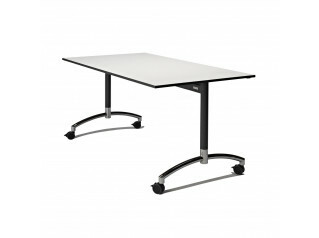 Folding Table"
To create a new project and add "N.F.T. 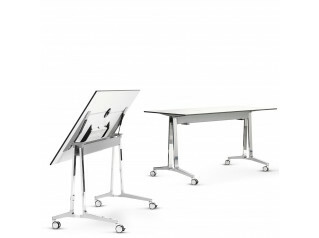 Folding Table" to it please click the button below. To add "N.F.T. 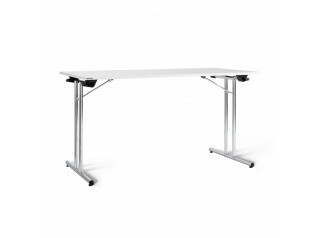 Folding Table" to an existing project please select below.